Discover and explore every type of whisky, from the classic single and smooth blended malts of Scotland, to the lesser-known corn and rye whiskies appearing on the scene. Featuring 500 whiskies from 23 countries, Great Whiskies is the perfect guide to today's global whisky market. Are you in search of the Islay malt that offers the peatiest finish, or curious to know which Japanese blend combines notes of pineapple and oak? Each whisky-producing region has been covered by a specialist, with detailed tasting notes to help you choose your ideal tipple. Find out the stories behind long established whisky brands, such as Johnnie Walker, The Dalmore, or Oban, and surprise yourself with new, artisan distilleries taking the whisky world by storm. Take a guided tour along five whisky trails, covering the classic whisky-producing regions of Scotland, Japan, Kentucky, and more - complete with handy tips for distillery tours and accommodation to help you plan your ideal trip. 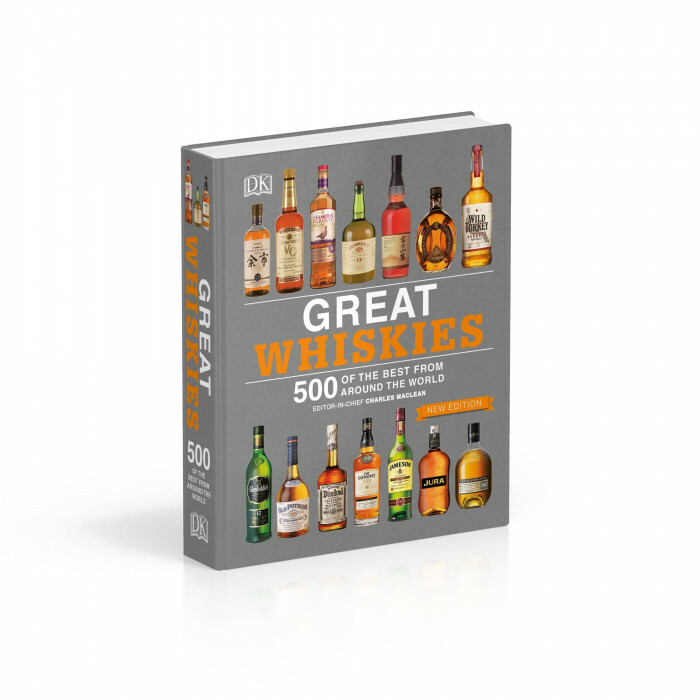 With essential tasting notes and distillery information about each of the 500+ whiskies, as well as 24 brand new whiskies exclusive to this edition, Great Whiskies is your comprehensive and accessible resource, all distilled into one travel-friendly pocket guide.